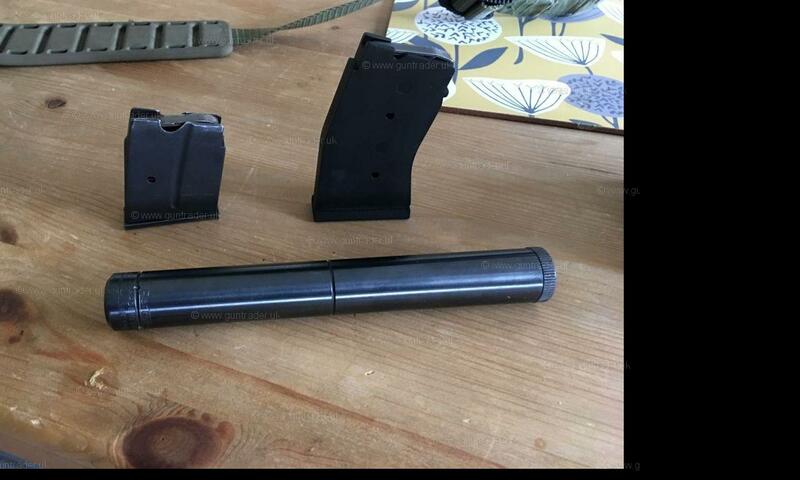 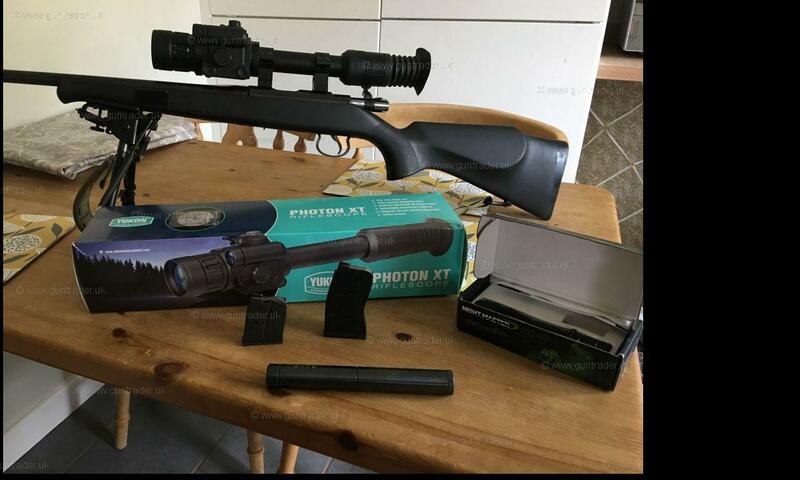 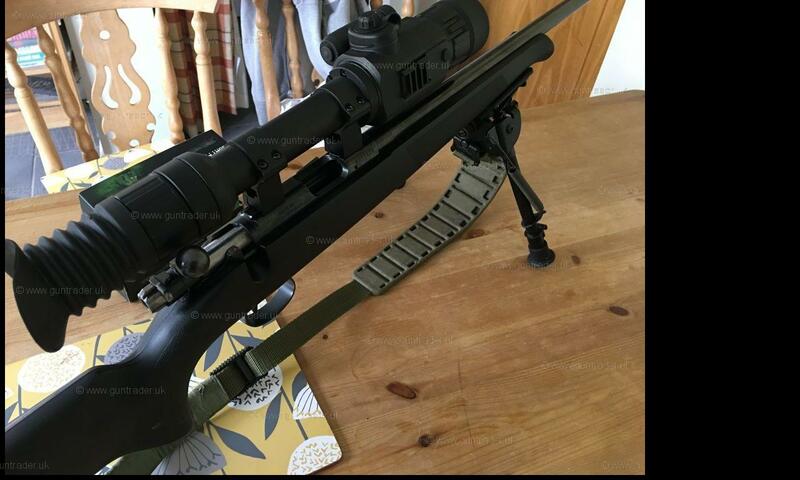 For sale is this fantastic CZ 452 in near perfect condition... very well looked after. 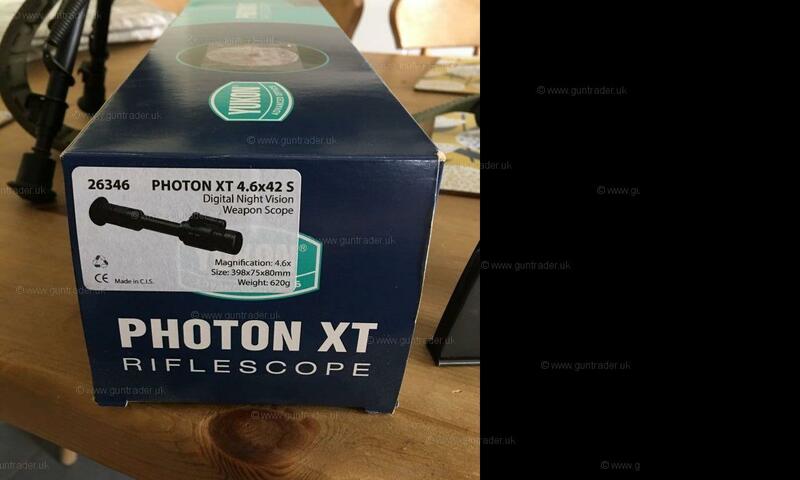 Fitted with a Photon digital night vision scope which I have used to great effect. 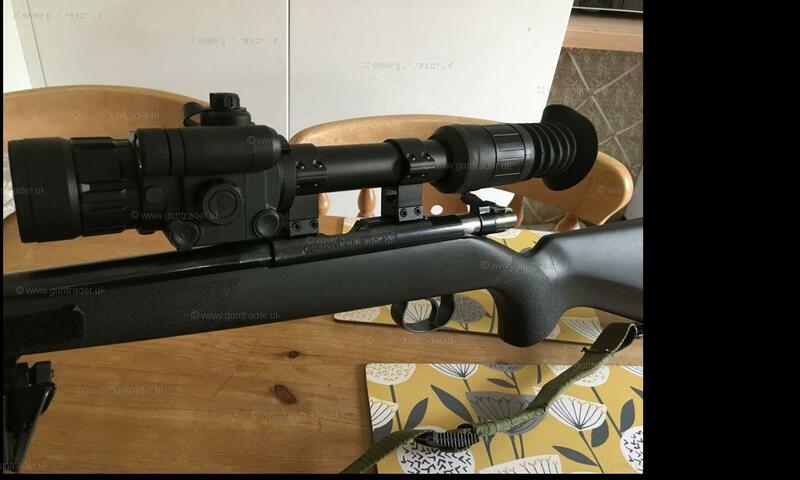 Comes with a 5 & 10 round magazine plus 350+ rounds. 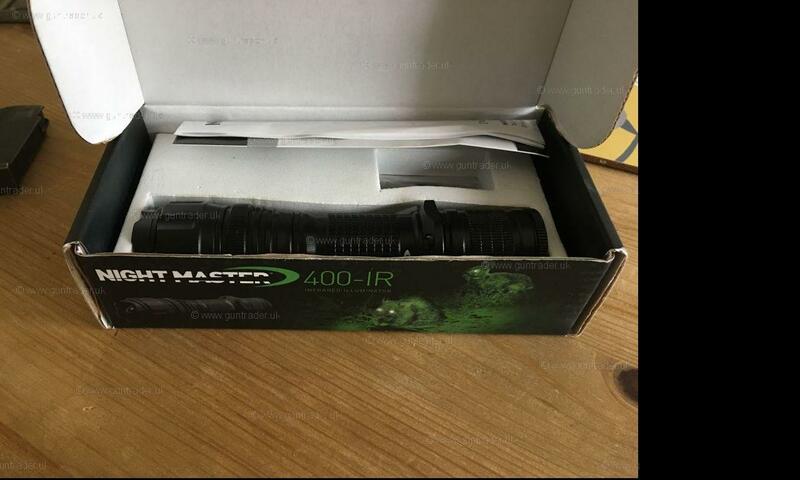 Plus a 400 IR Nightmaster night vision torch to increase the Identification range of the scope... brilliant bit of kit.